Buyers in Hong Kong defied warnings about a housing-bubble burst when they snapped up more than 500 apartments Tuesday – the biggest home sale for the city in five years. 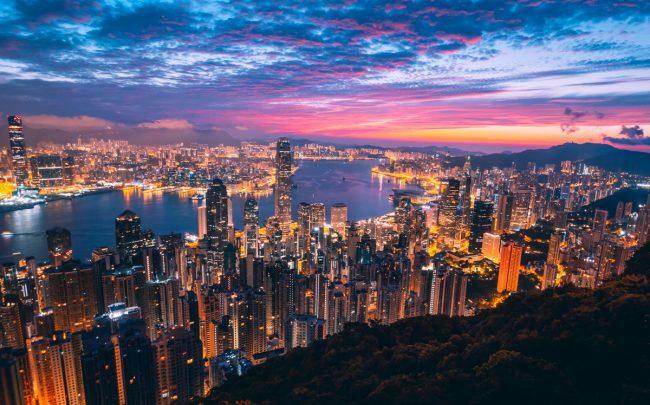 A pair of developers offered 857 apartments for sale on the day following the Mid-Autumn Festival, which is considered a lucky time to buy, the South China Morning Post reported. For Nan Fung Development’s LP6 project, more than 4,100 buyers entered into a lottery for a chance to buy each of the project’s 707 apartments. That works out to more than five bidders for each available unit. The developer took home $591.6 million in sales for just 480 units. “Ninety per cent of the potential buyers this time had failed to get a flat in the previous [two] rounds,” Midland Realty CEO Sammy Po said. The sales rush came on the heels of Financial Secretary Paul Chan Mo-po’s latest warning that Hong Kong’s housing market, which is the world’s most expensive, is heading toward a steep correction. Some analysts have predicted price drops of 10 percent or more over the next year, but that hasn’t phased many buyers.